Miss Saigon to hold Manila auditions, Boyce Avenue thankful to Pinoys, Disneyland in PH not so soon? Those who are aspiring to become a global broadway star, the Miss Saigon team will be in Manila on March 15 and 16. British theatrical producer Cameron Mackintosh announced the dates with registration to attend the event on March 11-12. The world renowned musical paved the way for the legendary Filipino broadway stars like Joanna Ampil, Rachelle Ann Go and Lea Salonga to penetrate the global theater industry by earning raves and accolades on their performances. This time around, the production and creative team are looking for prospective talents who can play the roles of Kim, Gigi, Thuy, The Engineer and other Asian roles. Miss Saigon opens its doors to potential talents. For interested applicants, the preferred age bracket must be 16-40 years old with exemplary command of the English language and high quality singing voice. 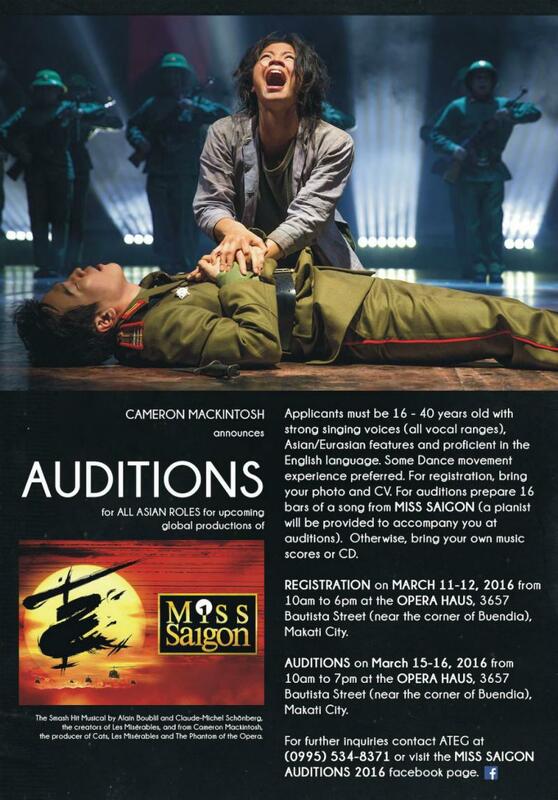 Applicants should only need to bring their CV and a photo as well as 16 bars of a song from the 'Miss Saigon' musical. Having an already established fan based in the Philippines, the band's visit is also aligned with its mission to promote its latest single 'Be Somebody' and to prepare its Pinoy fans with the upcoming release of their much anticipated third album entitled 'Road Less Traveled.' Fans trooped to the Araneta Coliseum last Tuesday (February 16) as they were serenaded by the band that went to become an independent after being signed before to a major label namely the Universal Republic. Aside from the trio, songwriter-musician Savanna Outen and the young Australian band, At Sunset were also at the concert, taking the fans into a night of intense musical indulgence. Aside from the Manila concert, Boyce Avenue is also set to perform in key cities of the country such as Cebu, Cagayan de Oro, Bacolod and Baguio. Disneyland in the Philippines? Not so soon. 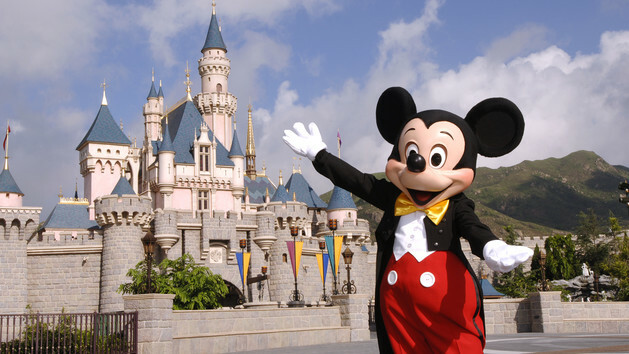 What has been a long standing rumor of the Philippines having its own Disneyland theme park has been shut following the meeting of President Benigno Aquino III and some executive of Disney. The meeting discussed the potential investments that the American multi-national company might enter into. Unfortunately, building another Disneyland theme park was part of the discussion. It can be noted that there were various sources online that has been spreading the possibility of having a Disneyland theme park to be built at Clark, Pampanga, but as of the moment, the Philippine market isn't that big enough to fuel the existence of another Disneyland in Asia.